At the Aesthetic Studio, our goals are to help you look and feel your best, quickly and comfortably. We are a medical aesthetic clinic dedicated to bringing you a comprehensive range of clinical-grade products, technologically advanced equipment, and the most innovative up-to-date non-invasive and minimally invasive procedures for the face and body. We want you to feel empowered, reassured and confident on your journey towards realising your aesthetic ideals. We listen to YOUR needs and desires because we believe YOU ARE UNIQUE - your body, your lifestyle and your definition of beauty are unique to you. Our treatments are individually customised and tailored to your personal requirements. Including acne scar treatments, dermal fillers and Botox® for rejuvenation and facial contour enhancements, laser and light-based skin treatments, non-surgical facelifts, hair removal and body contouring treatments; we ensure our treatments are safe, proven and effective. Your comfort, safety, trust and satisfaction are our priority. Our friendly attentive professional staff aim to ensure that your every encounter with us is a positive experience. We use the safest leading-edge technologies to deliver clinically proven, pain-free cosmetic treatments with little or no downtime. 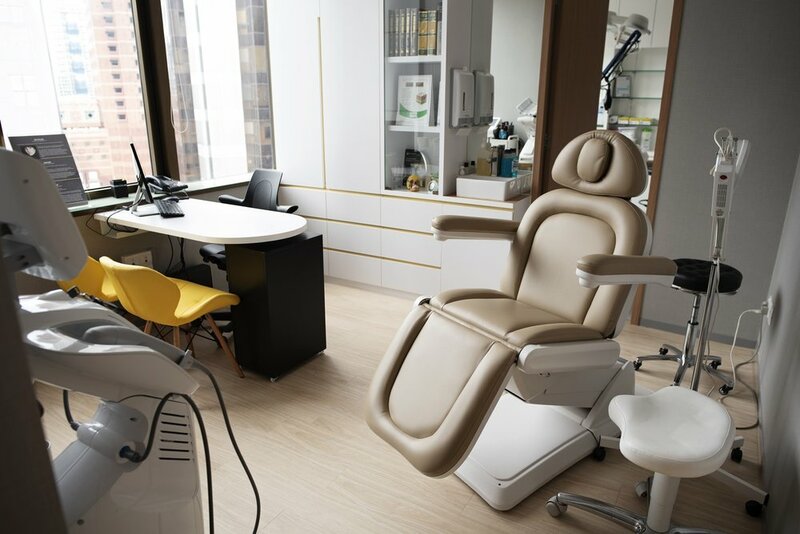 For your convenience and privacy, our cozy facilities are located in both central (Mount Elizabeth Medical Centre, Orchard Road) and eastern locations (Parkway East Medical Centre). Our facilities are MOH accredited. Our Promise: Optimised, tried and tested treatments to effect only the best change, bringing out the best parts of you. 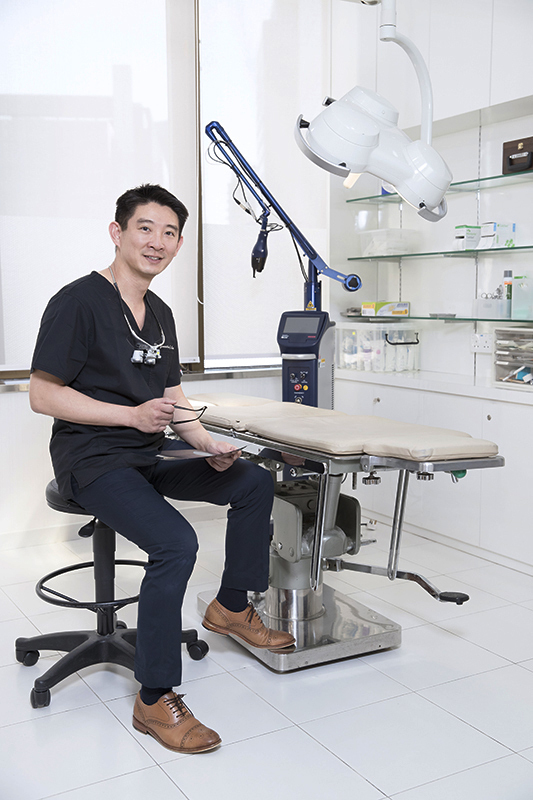 Dr. Jonathan Lee is the founder and medical director of The Aesthetic Studio Clinic and Surgery. 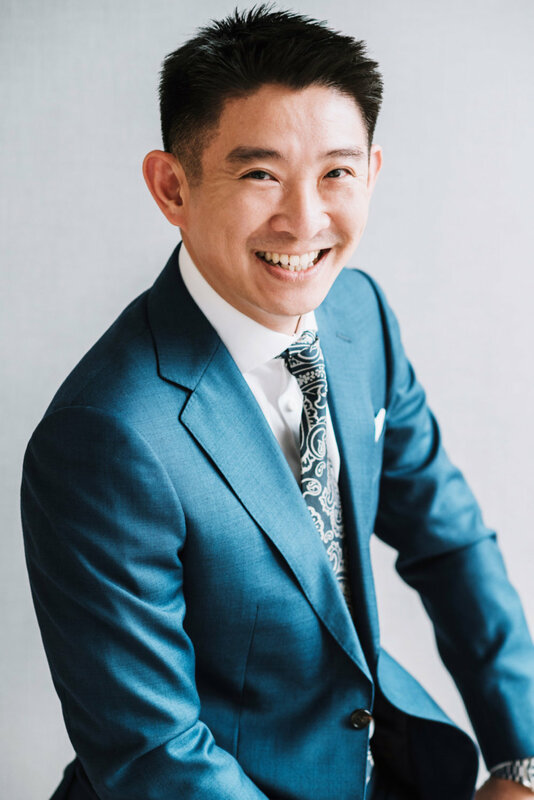 An accredited Surgical specialist in hand and reconstructive microsurgery by training, driven by his passion for aesthetic science, Dr. Lee gained multiple training and experiences in non-invasive aesthetic procedure. Look forward to less downtime and better results with the latest FDA approved laser technology. Lutronic PicoPlus laser, which delivers picosecond pulses of laser energy, ten times shorter than the older nanosecond Nd-YAG lasers. PicoPlus offers safer treatment of pigmentation problems in fewer sessions and improves scars with shorter downtimes. The Aesthetic Studio is elated to add yet another modality to its body-sculpting arsenal! This second generation fat freezing device from Classys is optimised for more efficient yet more effective treatment of stubborn fatty areas. Lift sagging facial skin and droopy eyes with the new Restylane LYFT! Using a specific technique and small amounts of filler, experience a fresher looking you in just 10 minutes! “Metamorphosis has always been the greatest symbol of change for poets and artists. Imagine that you could be a caterpillar one moment and a butterfly the next”.